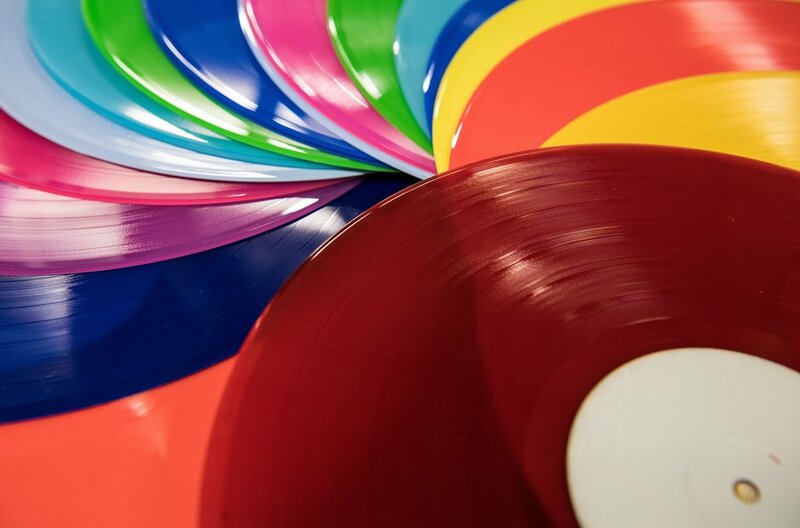 Can you have any colour of vinyl you loke? 13. Can you have any colour of vinyl you loke? You can, of course, have any colour of PVC you like.